Whether you have visited the African continent several times, or you are planning your first overseas adventure, you should definitely put Mozambique on your list of must-see places. This small country offers gorgeous beaches, exquisite natural spaces and luxurious amenities for travellers. If you are dreaming of spending your vacation on the shores of a secluded, tropical beach, Mozambique can provide you with endless opportunities to soak up the sun. Mainland Mozambique offers more than 1,400 miles of gorgeous coastline. For those travelers who prefer to get away from the pack, there are also dozens of private islands right off of Mozambique’s shores. During your beach side getaway, you will encounter tropical fish, dolphins, and many other types of marine wildlife. For those travelers who are seeking a true taste of Africa, Mozambique is a terrific destination. From the capital of Maputo to the coastal cities on the eastern shores, Mozambique’s cities are filled with cultural sites, interesting architecture, and friendly locals. During your trip to Maputo, you can check out the capital’s museums, concerts, and other cultural activities. Since the tourism industry here is less developed than in other countries, you can rest assured that you will have an authentic experience. 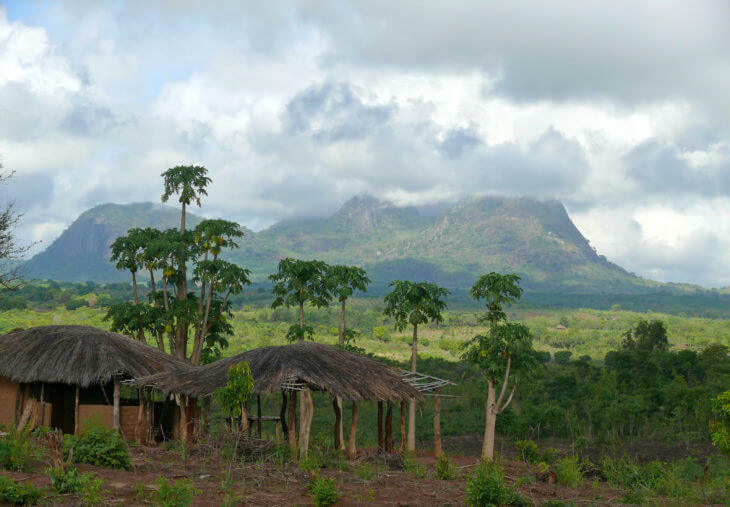 Some of Mozambique’s finest attractions lie inland from the coast. Mozambique is renowned for its fantastic safaris, which cover hundred of miles of pristine savannah lands. When you embark on a safari in Mozambique, you will encounter elephants, hippos, lions and other animals that are native to the continent of Africa. At DSA Vacations, we offer fabulous vacations throughout the continent of Africa. If Mozambique is on your list of countries to visit, we can help you plan a tour that allows you to experience the best sites and activities that this area has to offer. For help planning your upcoming vacation, give us a call at (800) 203-6724.